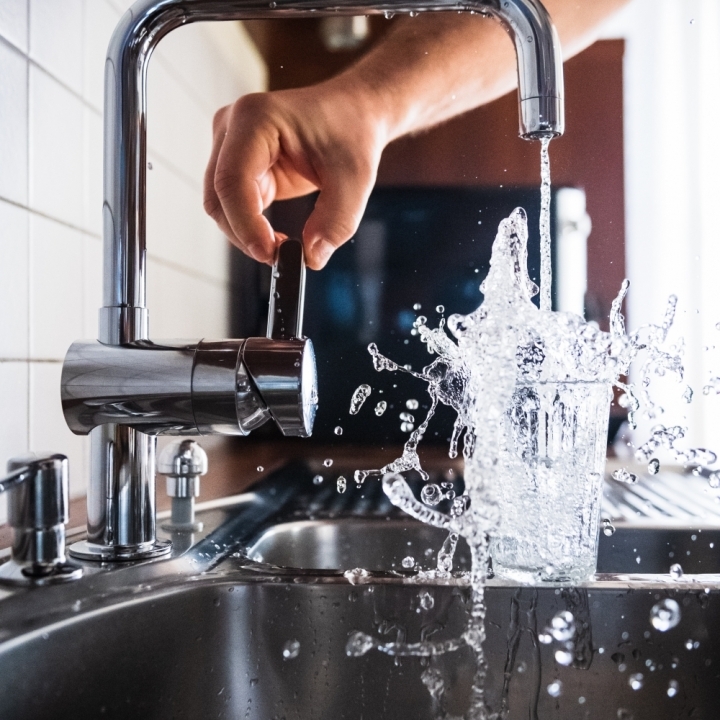 Our qualified plumbing staff can install sanitary drainage, domestic water and storm systems for your plumbing needs in commercial buildings. 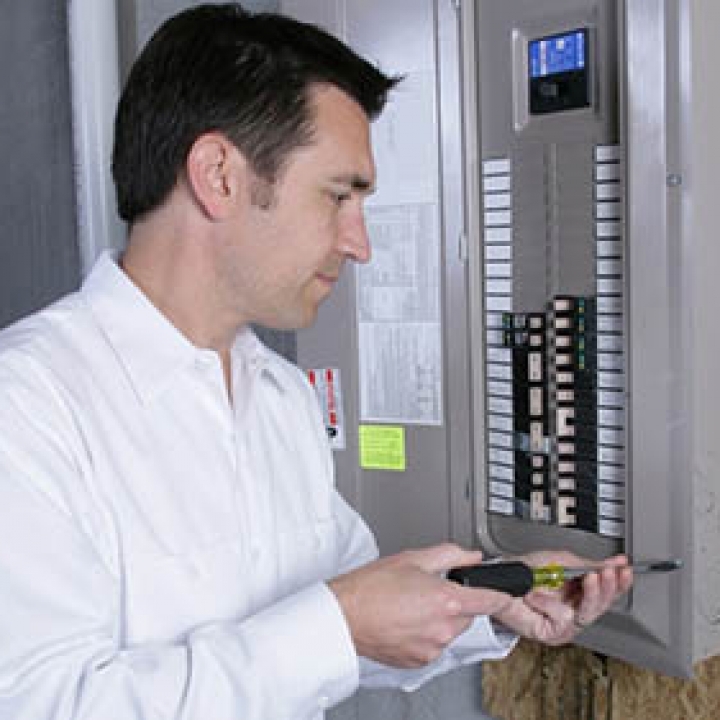 Having these initial systems in a commercial building is key for it operating effectively and efficiently. 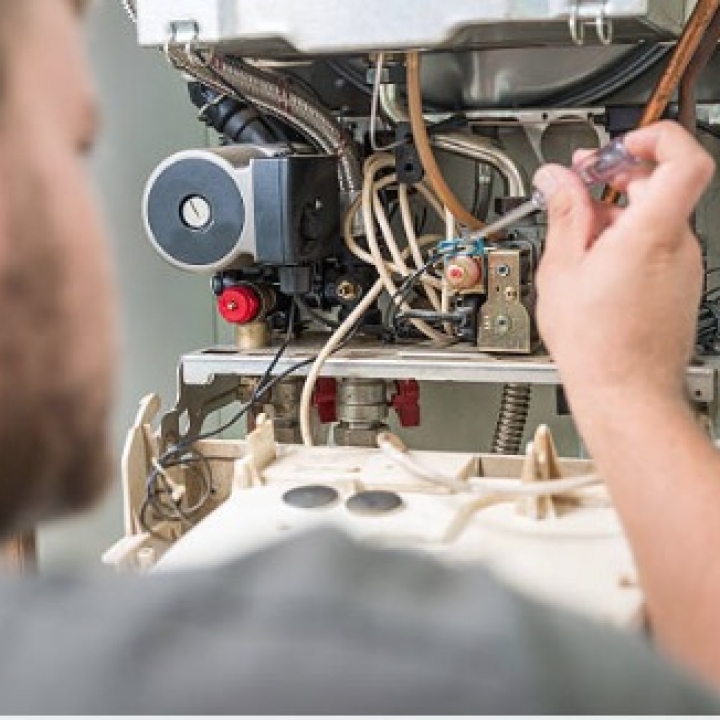 Our team will help with boiler selection and installation for your individual building needs which can include in floor heating, domestic hot water and high temperature space heating. 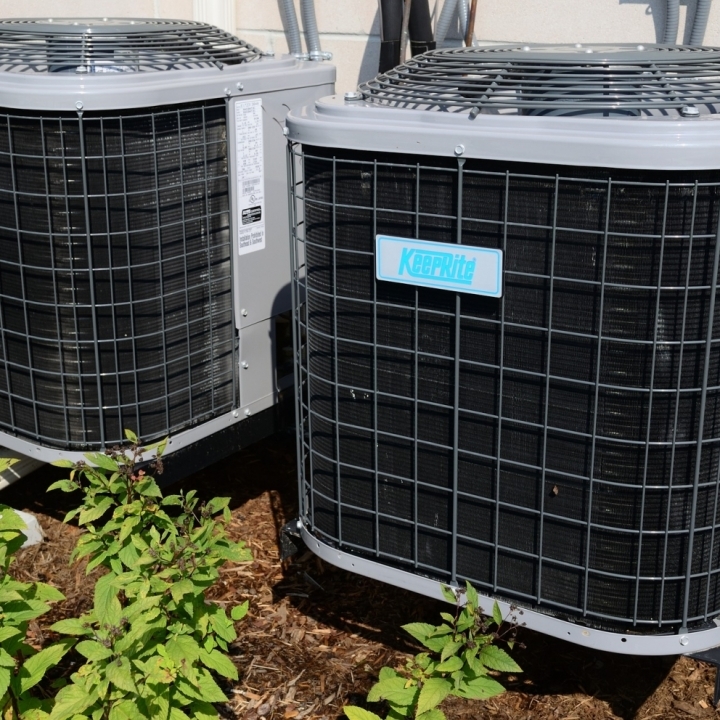 We have experience with chiller systems and making sure your comfort level is maintained throughout the cooling season. 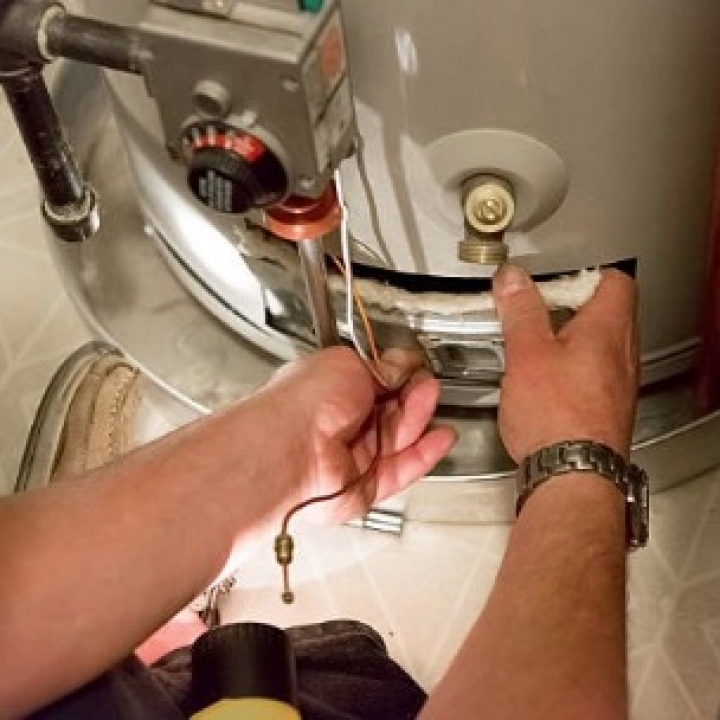 We have certified general gas fitters on staff to accommodate any natural gas distribution needs. 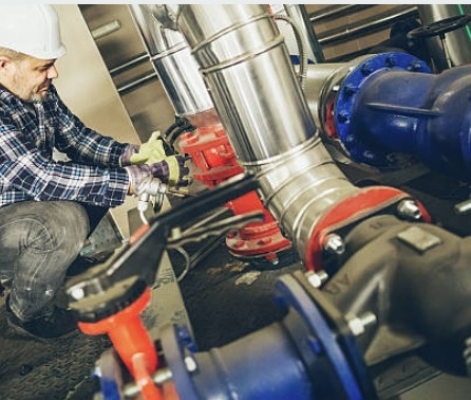 To customize your building for its individual needs we are proficient in process piping. Process piping includes air lines, high pressure wash lines, oil lines, and even draft beer lines and many other specialty options you may require. 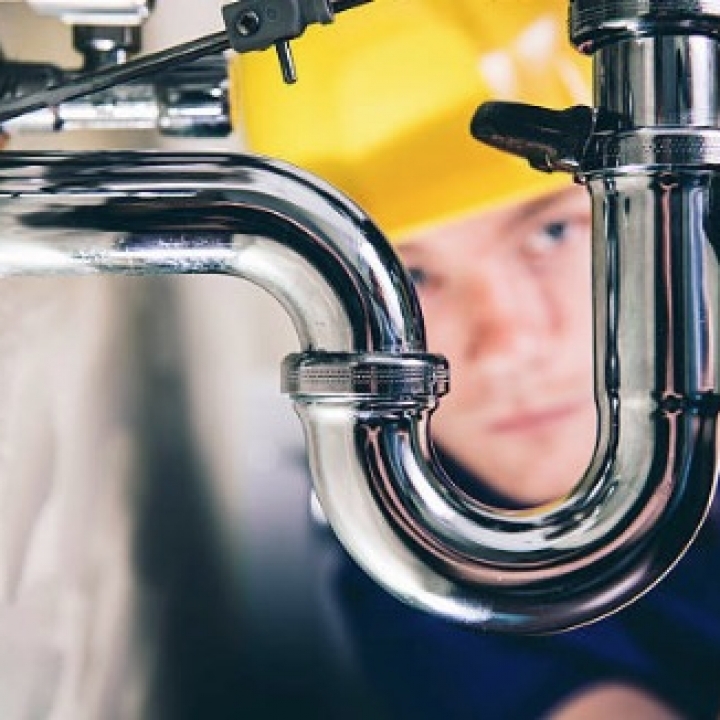 Speak to one of our team members about any of your commercial plumbing needs and we are happy to help.